If you have Multiple Chemical Sensitivities (MCS), you know that life can be a constant battle with the toxic chemicals in indoor air. 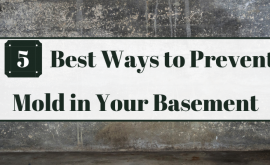 Even if you have completely eliminated toxic chemicals in your own home, there may be sources you cannot avoid and chemicals may come in with visitors and products, resulting in reactions ranging from uncomfortable to life-threatening. Beyond the need to eliminate the chemical causes of reactions, avoidance of toxic exposures is vital to recover from chemical sensitivities. Your body simply cannot recover if it is still being damaged by the same chemicals that caused your sensitivity in the first place. The right room air purifier can bring relief from reactions and help your body heal by eliminating the toxic chemical exposures in your home. 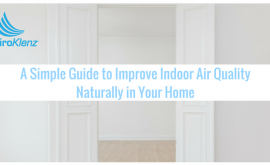 It can remove toxic chemicals from the air quickly in an emergency, and also give you peace of mind on a daily basis that the air in your home environment is as free from volatile organic compounds (VOCs), toxic chemicals, and chemical odors which may trigger allergy spells or respiratory illnesses. But there are problems with carbon filters. The first problem is that many people with MCS react to the filter itself. While most air filters designed for people with MCS come with a tolerable metal case, many people react to the carbon. There are several different types of carbon made from different raw materials, but still, it can be difficult to find one that is tolerable to your sensitivity. In addition, specialty carbons created to improve the efficiency of removal for specific gasses are often treated with chemicals that may not be tolerated. Another problem is that activated carbon simply collects toxic gasses and stores them. When the carbon becomes full of gasses, the gasses can release back into the air, increasing the number of toxic gasses in the air instead of reducing them. You also need to change the cartridges on a regular schedule, which just puts the chemicals collected by the cartridge into the larger environment. The EnviroKlenz technology is designed to remove toxic chemical gasses by destroying them, rather than collecting them. 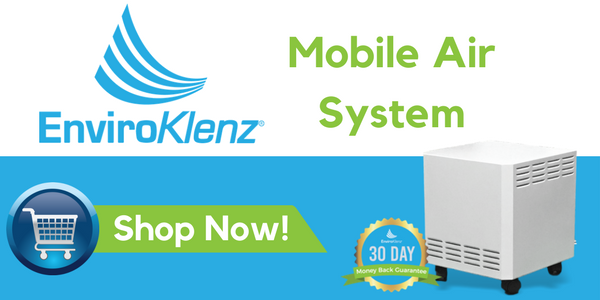 Rather than collecting toxic gasses and volatile organic compounds (VOCs) like activated carbon does, the EnviroKlenz technology works to neutralize the chemical odors and gasses at the source, eliminating the potential from being released back into your environment. 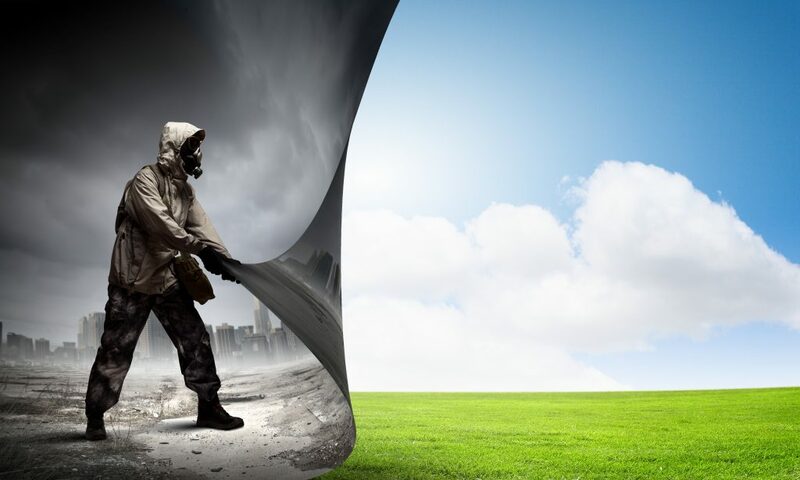 What makes the EnviroKlenz technology safe for those with multiple chemical sensitivities and respiratory illnesses, firstly there are no chemicals being used or emitted into the environment to remove or encapsulate the odors. Secondly, the EnviroKlenz technology is made using earth-friendly metal oxides that have been proven to be safe to be around and used by those with all spectrums of sensitivities. Standard room air purifier’s focus on the removal of particulates neglecting the chemical odors which can serve as triggers to your multiple chemical sensitivities, the EnviroKlenz technology provides you two-step whole house filtration removing particulates, dust, and dander while also addressing the more serious issues of removing chemical odors directly from the source, while protecting your personal indoor environment. 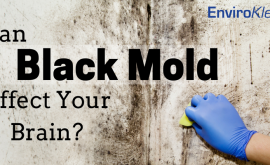 Can Black Mold Affect Your Brain? 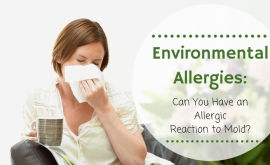 Environmental Allergies: Can You Have an Allergic Reaction to Mold?